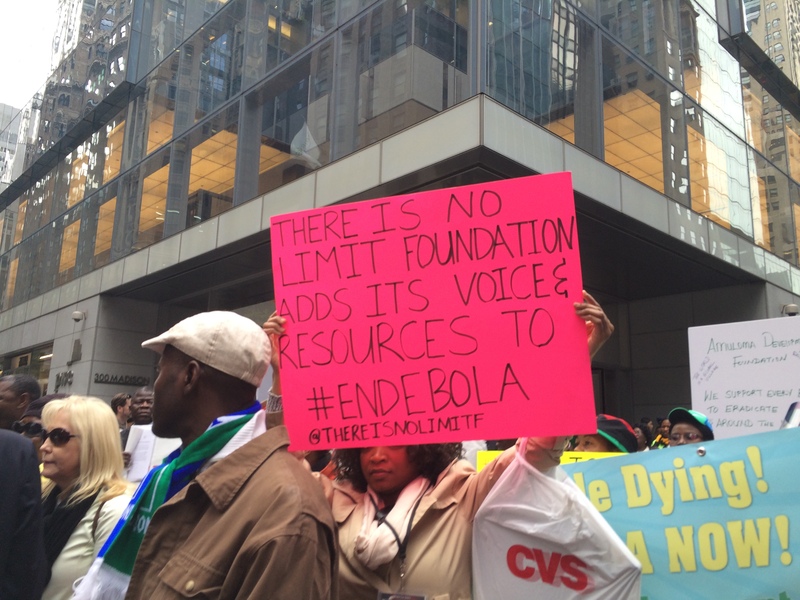 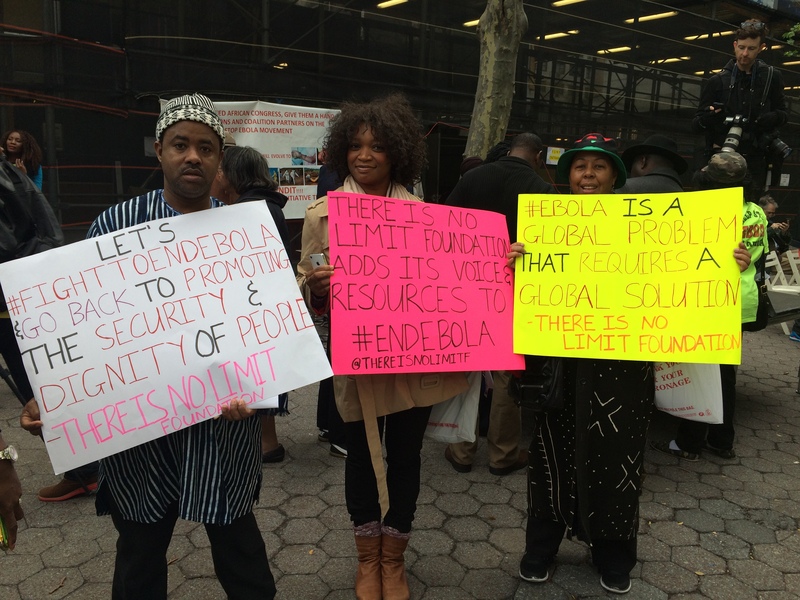 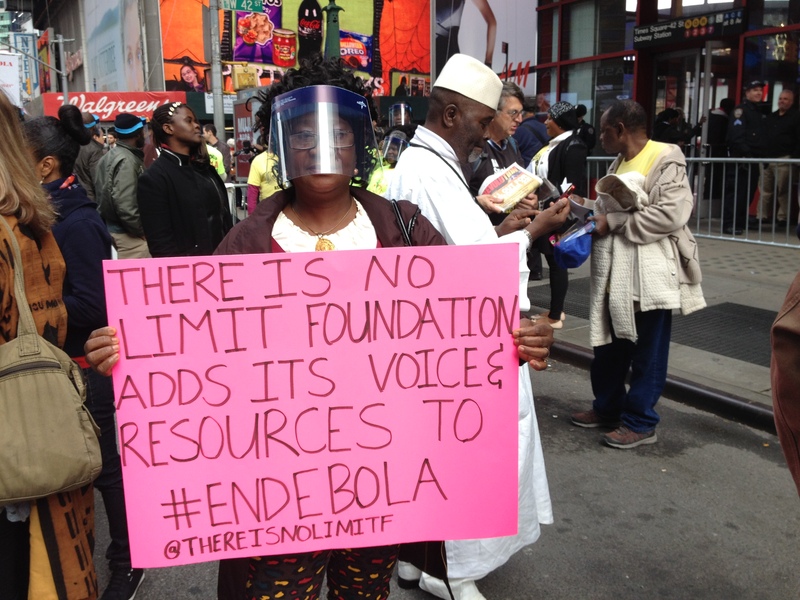 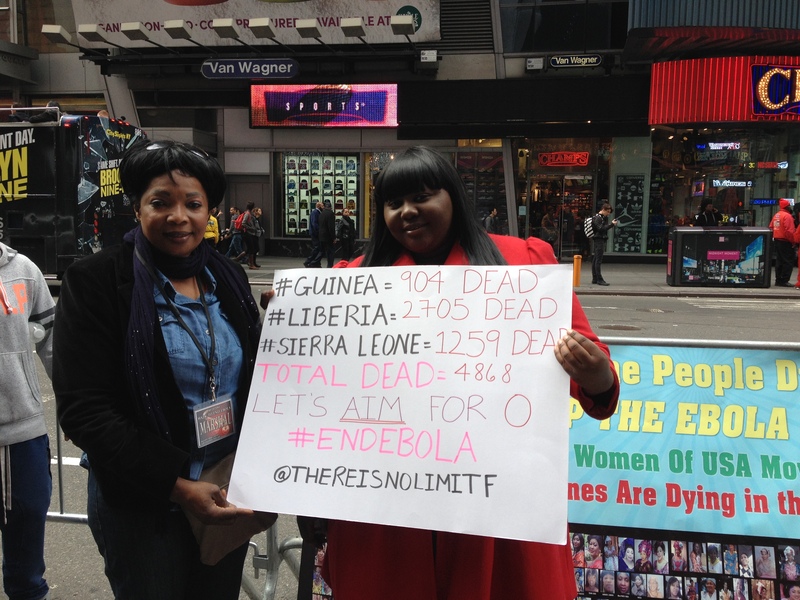 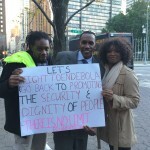 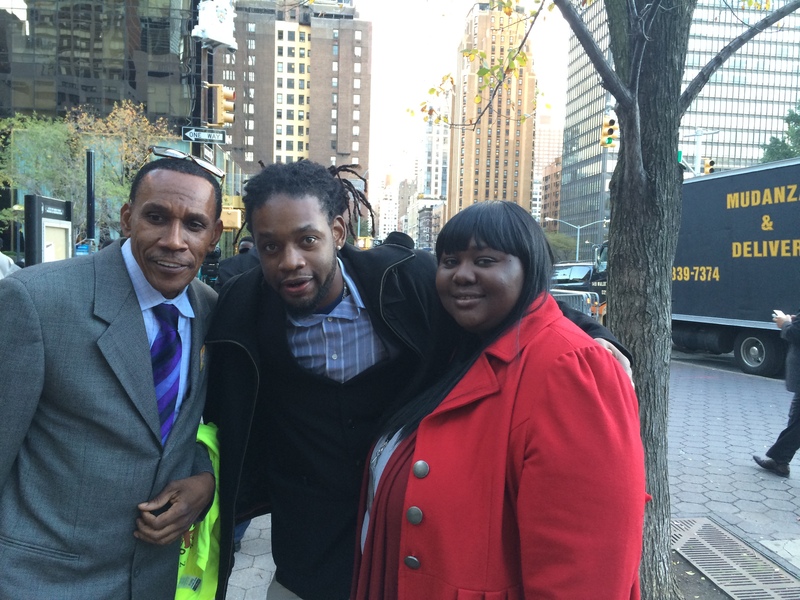 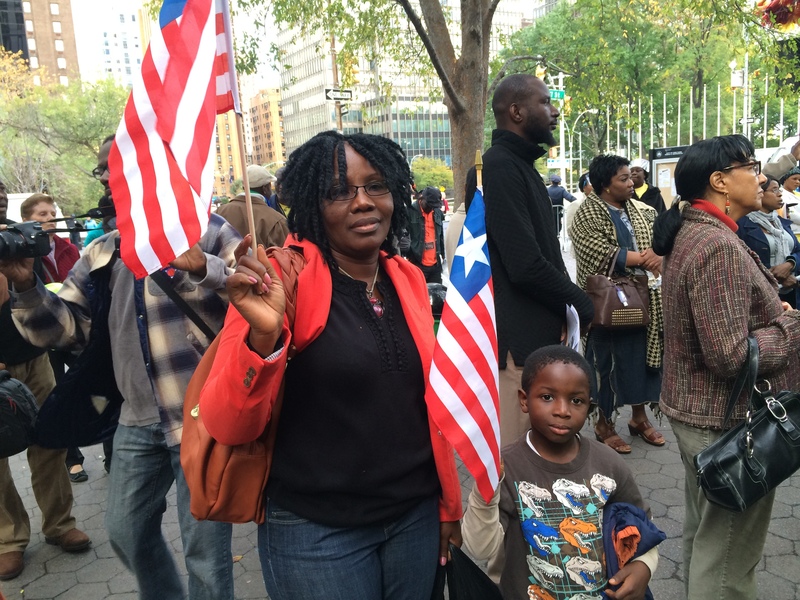 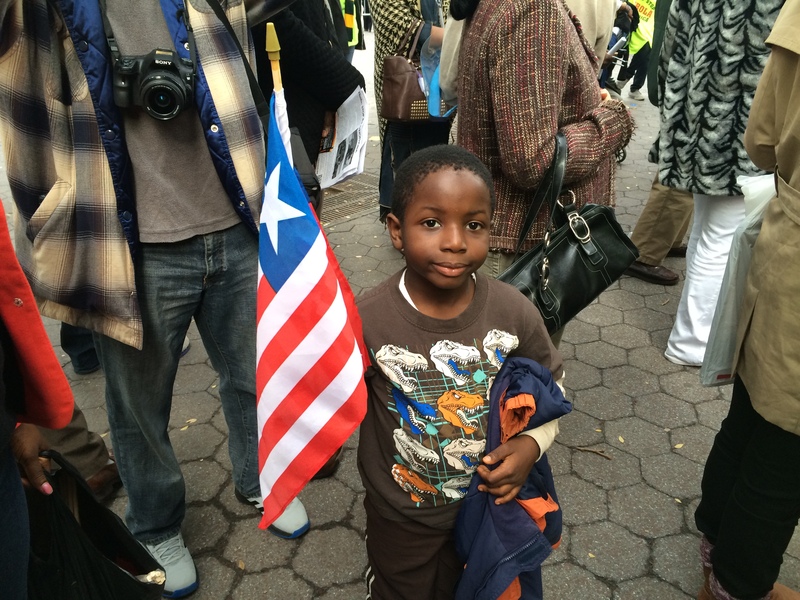 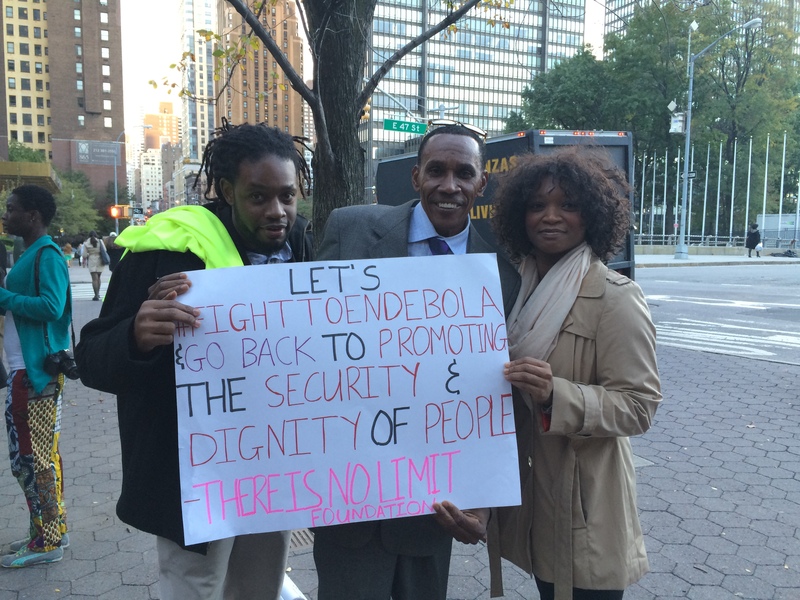 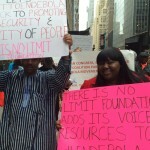 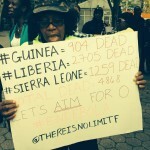 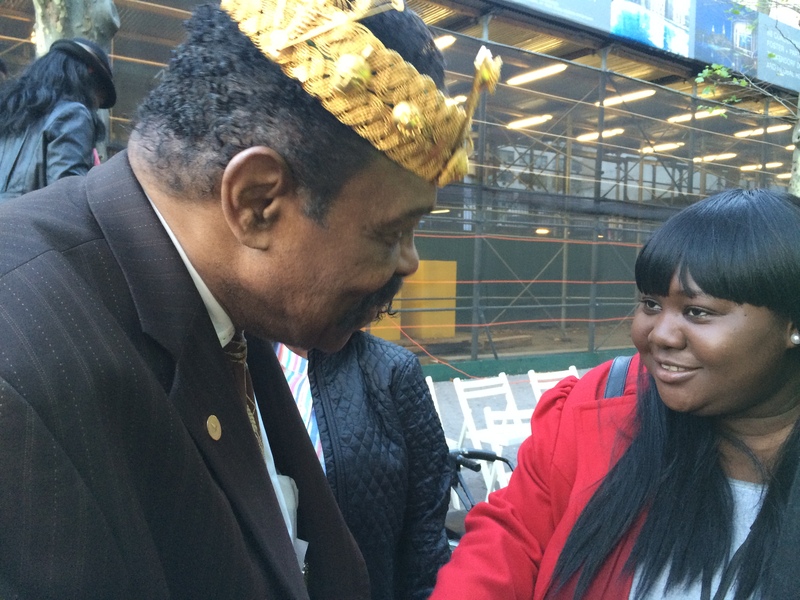 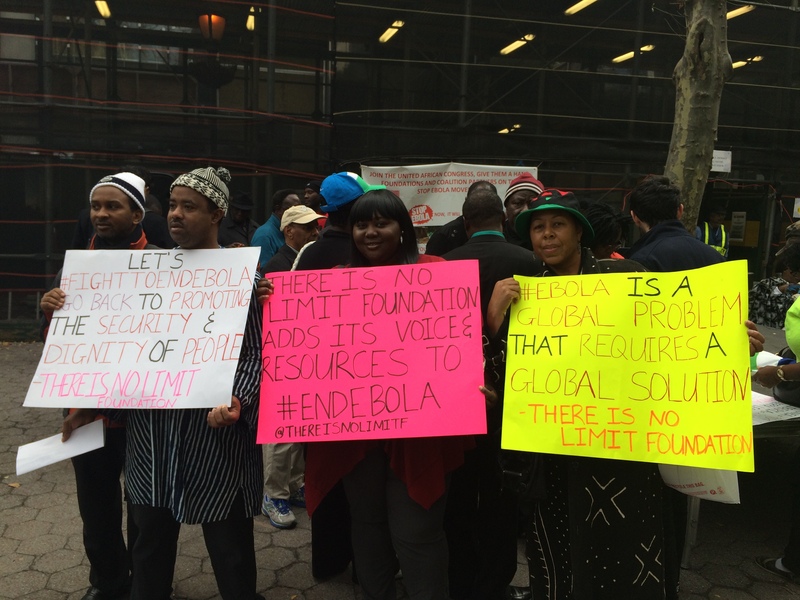 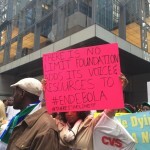 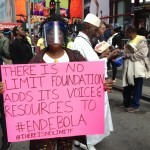 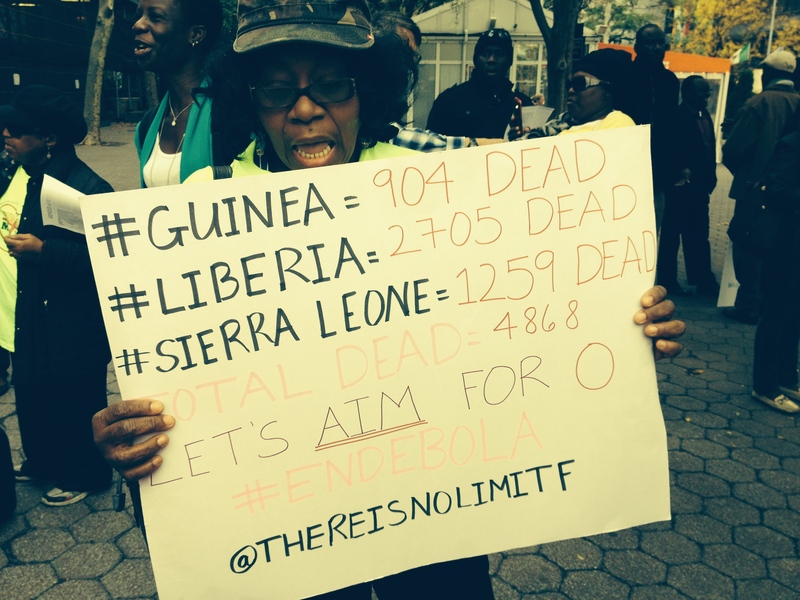 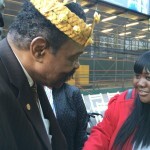 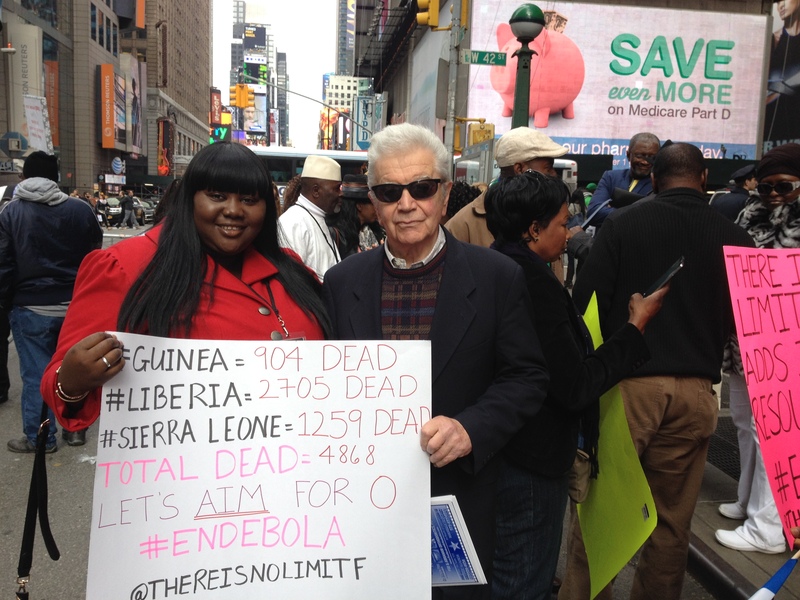 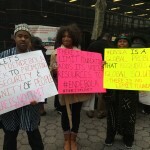 On October 24th, 2014, There Is No Limit Foundation co-sponsored the first walk in NYC to fight against ebola in collaboration with SENDIT led by the United African Congress (UAC) and Give Them A Hand Foundation. 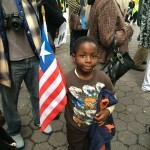 We walked from Times Square (42nd street and 7th avenue) to Dag Hammarskjold Plaza (46th street and 2nd avenue). 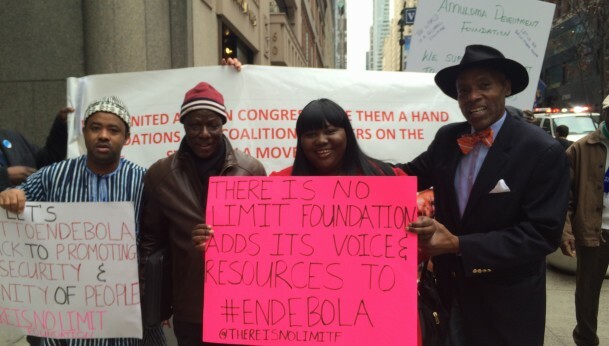 Our team walked along with Sidique Wai (President of UAC and Senior Advisor to the NYPD Commissioner), Gordon Tapper (Give Them A Hand Foundation), Dr. Mohammed Hurhussein, Dr. Edmund Bourke, Dr. Tomislav Prvulavic, and various NYC Senators and representatives. 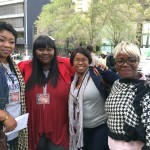 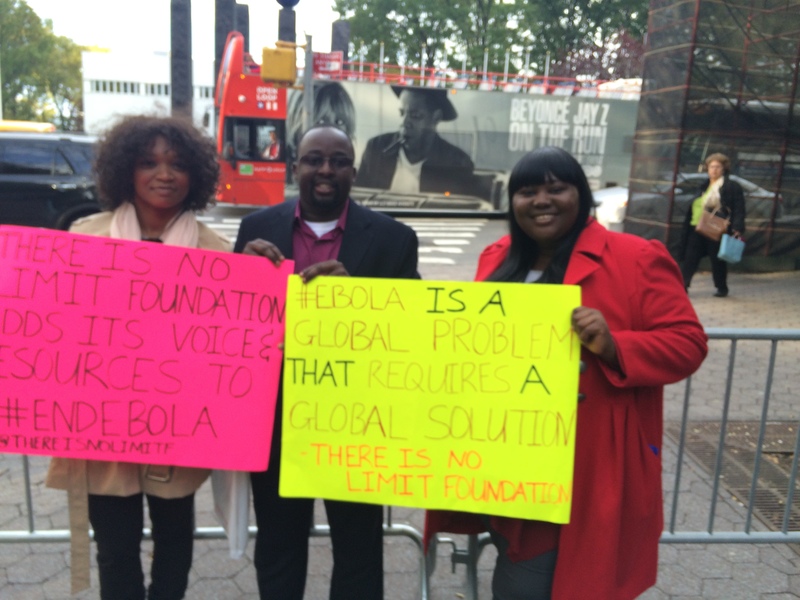 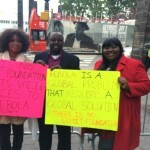 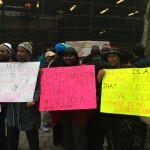 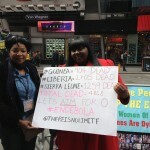 The purpose of the walk was to bring awareness to the Ebola virus disease that is raving Guinea, Liberia and Sierra Leone. 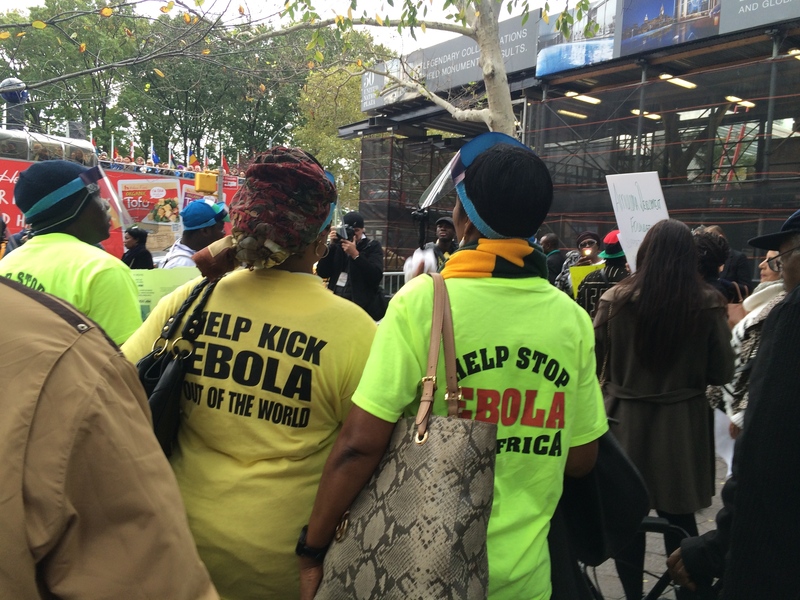 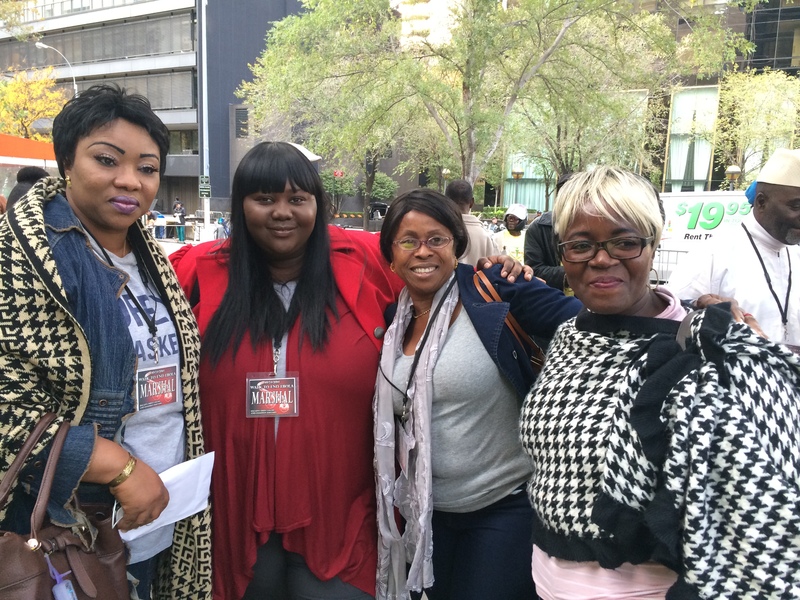 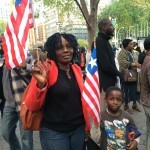 We also wanted to bring attention to the discrimination facing Africans, and those perceived to be African in U.S. as a result of the Ebola virus disease. 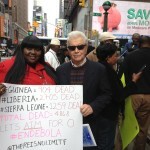 We walked in silence as we remembered the many lives lost and reflected on the impact of the disease on the affected countries especially Guinea. 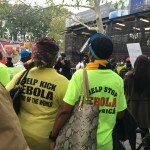 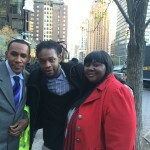 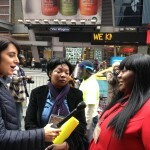 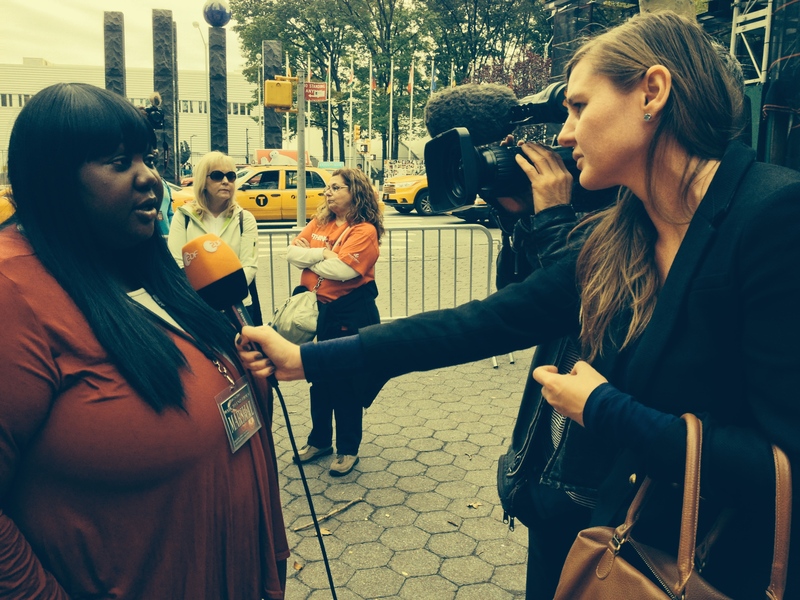 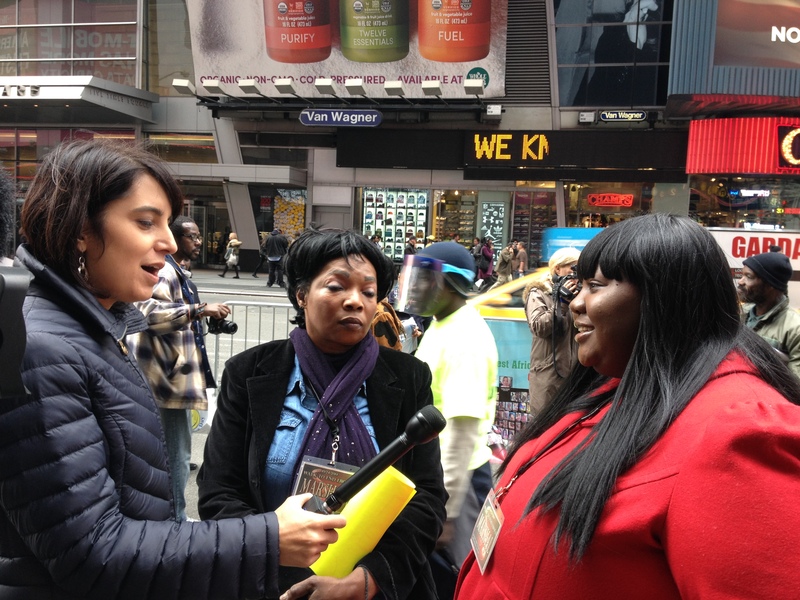 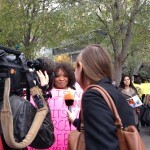 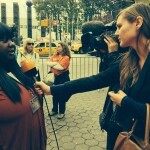 The Associated Press, NY1, Aljazeera, CBS and NBC were on hand to capture the importance of the walk, share our stories and information to combat the misconceptions surrounding the virus.